The fashion industry has lost an icon. 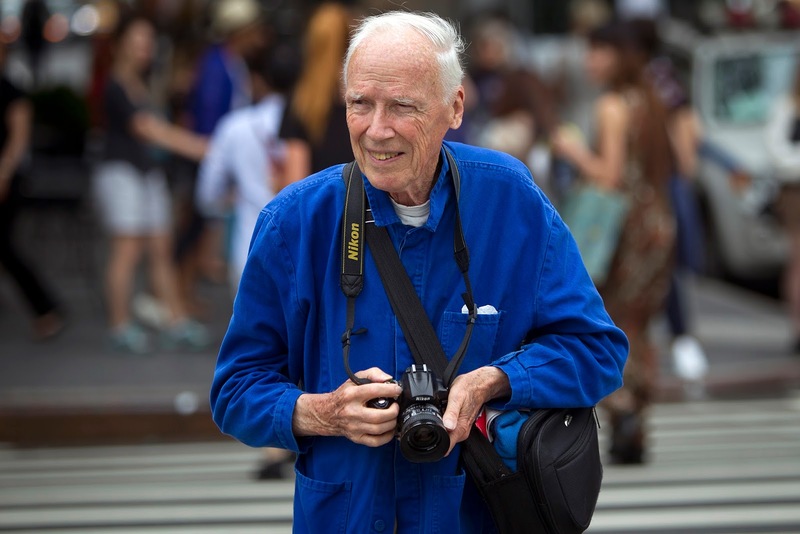 Bill Cunningham passed away at the age of 87 after having a stroke. 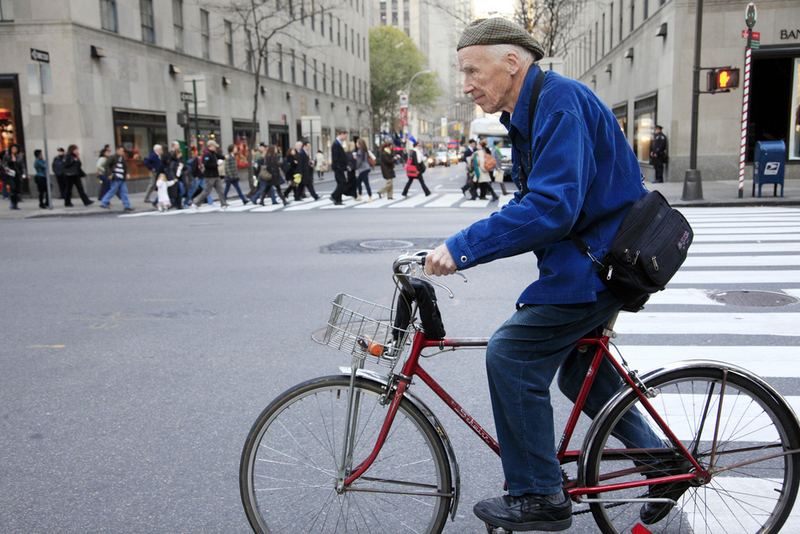 This living landmark became known for riding his bicycle around Midtown New York looking for traces of fashion in the deepest corners of the city. 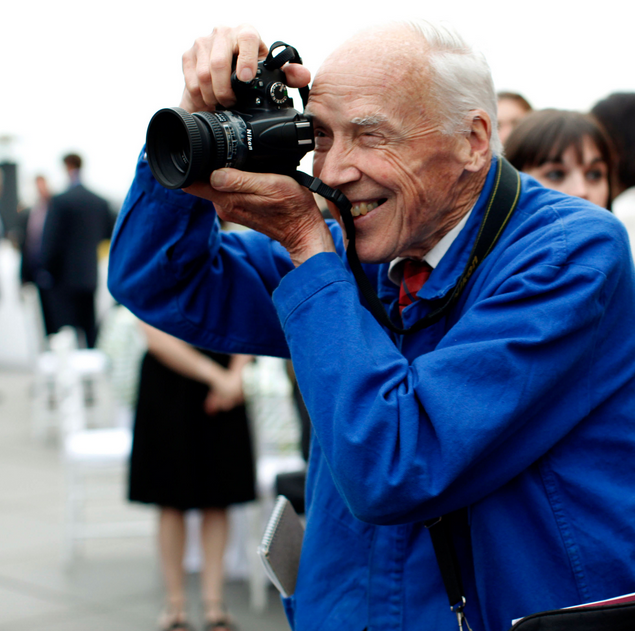 Mr. Cunningham went from making hats to putting on the hat of a photographer and capturing some of the most genuine moments of the fashion industry. "Fashion is as vital and as interesting today as ever. I know what people with a more formal attitude mean when they say they're horrified by what they see on the street. But fashion is doing its job. Its mirroring exactly our time." He worked nearly 40 years at The Times and during his career he was able to capture the trends of the passing decades and see fashion in its best form: a reoccurring cycle. Despite his growing popularity, Mr. Cunningham preferred to focus on his craft. He once stated that, "Money's the cheapest thing. Liberty and freedom is the most expensive." Regardless of the occasion he preferred to stay out of sight and away from attention in order to capture that natural essence of the fashion world. "When I am photographing, I look for personal style with which something is worn--sometimes even how an umbrella is carried or how a coat is held closed. At parties it's important to be almost invisible to catch people when they're oblivious to the camera-- to get the intensity of their speech, the gestures of their lands. I'm interested in capturing a moment with animation and spirit." The search for authenticity in fleeting moments of time is what makes me appreciate Mr. Cunningham and the passion he had for his craft. As an individual who also enjoys these small moments, I can acknowledge the task he must have faced and the joy he felt when he was able to perfectly capture someone in their moment of personal style. 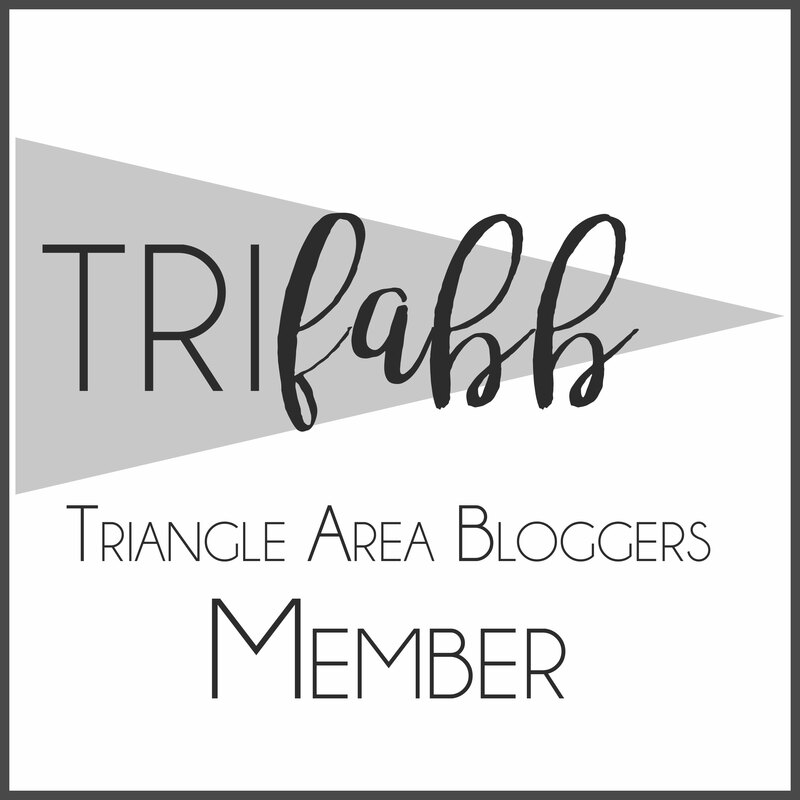 The pictures many of us grew up using for inspiration boards, and notes in order to keep up with the trends, often get taken for granted. It is constantly forgotten that someone took the time to capture that instant of fashion for us. Mr. Cunningham loved to observe and chose to portray fashion through a collection of current trends and personal styles. He developed a knack for eccentrics and became one of the first to photograph Iris Apfel; he captured her wearing her iconic saucerlike glasses and chunky jewelry. 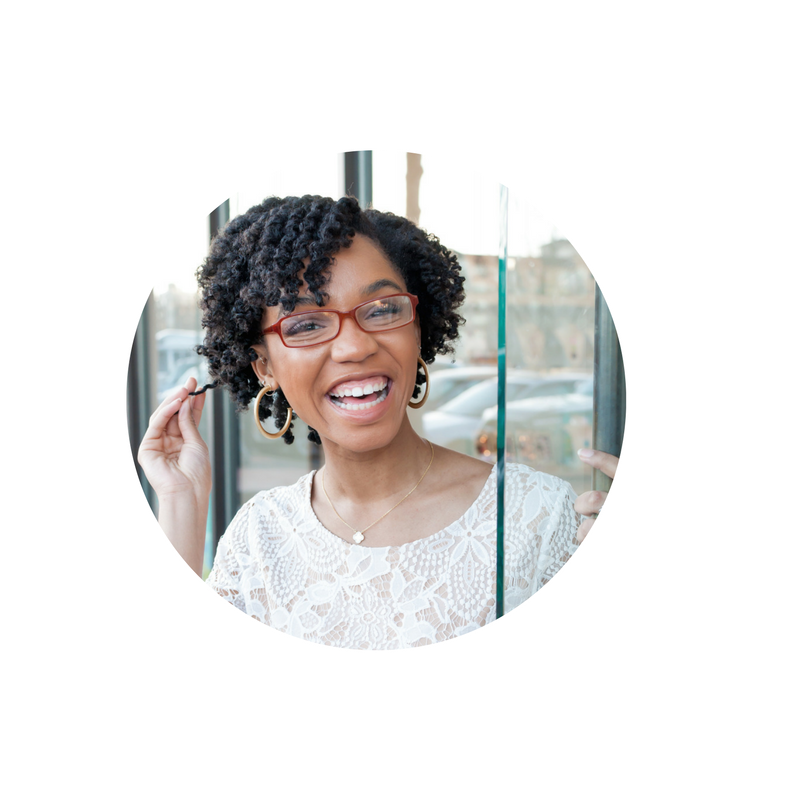 Iris (for those of you who do not know) is a fashionable lady of age who does not let anything in life prevent her from emitting fabulous vibes of fashion. She credited her acknowledgement in the fashion industry to no other than Mr. Cunningham, "Bill photographed me before anyone knew who I was. At 94, I've become a cover girl and he was largely responsible for my ultimate success." Quotes taken from The Times. So to Mr. Cunningham, you will undoubtedly be missed. Thank you for all those precious moments you gave back to us.